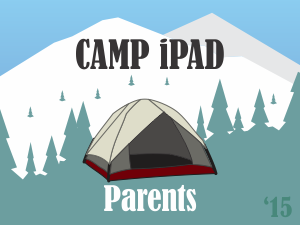 Several people asked for more detailed information about Camp iPad for Parents. 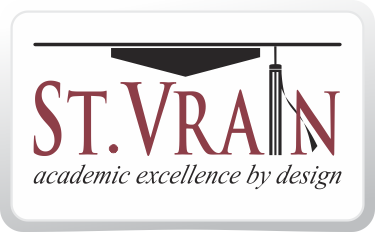 We are in the process of finalizing the agenda and would like your help to ensure it meets and exceeds your needs. Please tell us what you are looking for at Camp iPad for Parents by submitting this short form.